What have you done to customize your landscape trailer? The D.O.T. stopped me to inspect my landscape trailer. 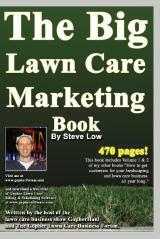 How graphics on your landscape trailer can attract customers. Someone stole my landscape trailer! 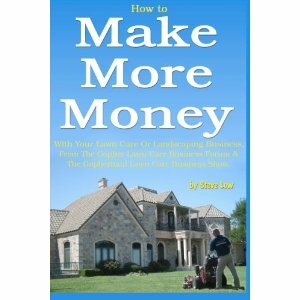 How to keep equipment busy making money. 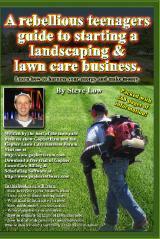 4th mowing season update on where I am at. How to clean the interior of my landscape trailer. 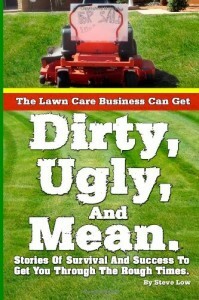 Using a dually pickup for your lawn care business. 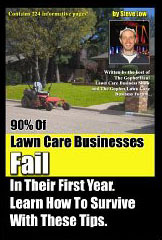 I want to start a lawn care business but I only have a car. Building your own landscape trailer. 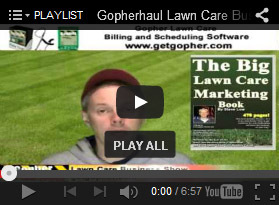 What’s the best lawn care work truck to buy? 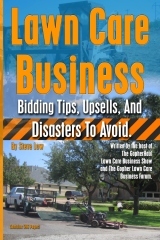 Lessons learned after landscape trailer was stolen. 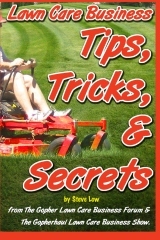 Ideas on how to make your own lawn care trailer. Should you use wind banners on your landscape trailer? 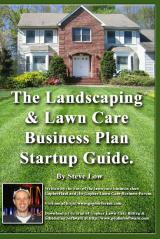 5 lawn care business startup questions. 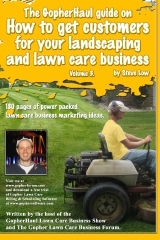 Crazy lawn mower hauling stories. Where should you park your open landscape trailer? What to do about landscape equipment tire problems? 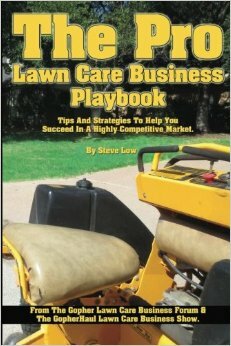 Buying old versus new lawn care equipment. 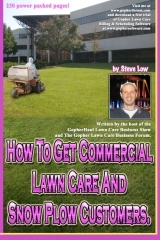 Topsoil and mulch, when is it better to pickup versus have it delivered? The best and worst of landscape trailers. Lawn mower gets caught on landscape trailer ramp. On the fence about getting a landscape trailer.